Ads on a Roll: HAPPY THANKSGIVING!!! 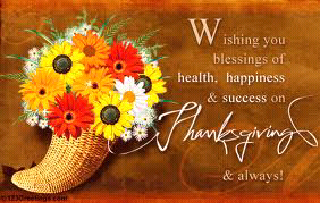 We wish you a Happy Thanksgiving and much success from our business to yours!!! Created by Presentable Chaos. Powered by Blogger.